These are just some of the treats you will find in the store. 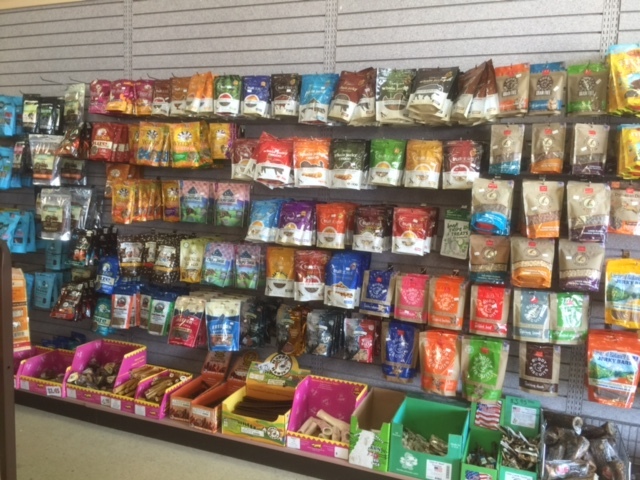 We offer a wide variety of treats and chews. 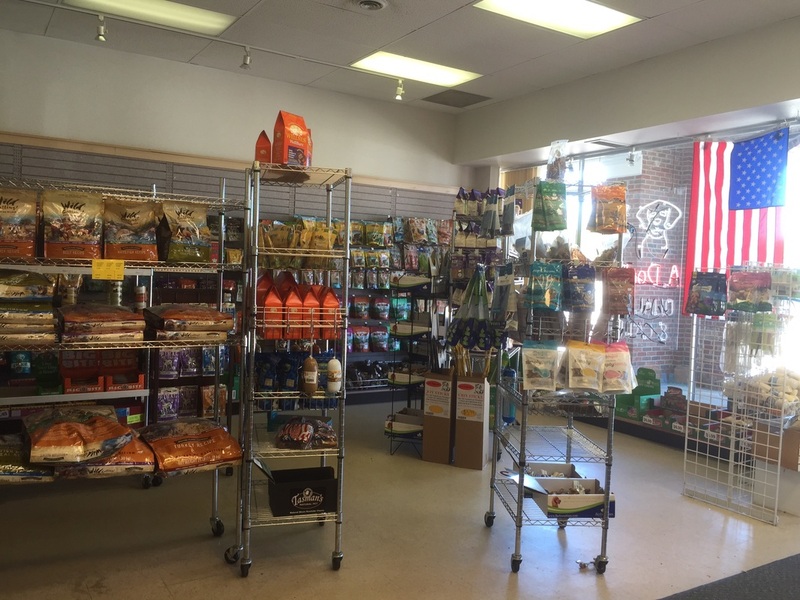 Be sure to check our shelves for new products.